Once you hear of or become involved with The Conversation Project campaign, it’s hard not to realize that the conversation is happening (or needs to happen) everywhere. That’s because death is an inevitability that we all must face and that includes our beloved TV characters. There are so many TV shows that could work on handling death better than they do. These are the top TV characters who need to have the conversation by the next episode. PLEASE. Are you not up-to-date on your favorite shows? Do you hate spoilers? BEWARE! Spoilers ensue. A tight family like the Pritchett-Dunphy family of Modern Family should absolutely have the conversation. They already know so much about each other. Never has a family been more in each other’s business. It only makes sense they should be prepared in case of an emergency or unforeseen event. They’re actually the perfect family to discuss end-of-life care subjects with humor and grace. And for those thinking Modern Family is too lighthearted for such a conversation think back to the episode “Goodnight Gracie,” in which the family travels to Florida for Phil’s mother’s funeral. Never has a conversation been more necessary! Constantly, the members of the B.A.U. crime division put their lives on the line to save helpless civilians from crazed maniacs. More than once, members of the team have referred to themselves as a family, and in a lot of ways they are. We think they should have a sit down, you know, during an hour or two when they’re not chasing down serial killers and start the conversation. 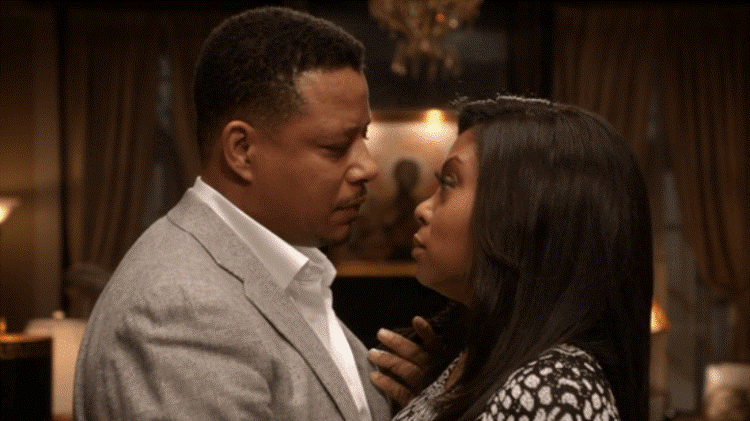 The hit series Empire began with the ALS diagnosis of the family patriarch Lucius Lyon, a hip-hop mogul and rich CEO of the eponymous Empire Entertainment record company. As fans discovered later in the season, Lyon doesn’t actually have ALS (phew), and rather some rare disorder that mimics ALS symptoms. Still a dysfunctional family like the Lyon clan should probably have the conversation soon to avoid the major conflicts sure to come if they were ever forced to make medical decisions on behalf of a family member. Even lawyers and politicians cannot escape death. The Floricks have been through one crazy whirlwind together—scandals, affairs, and campaigns. 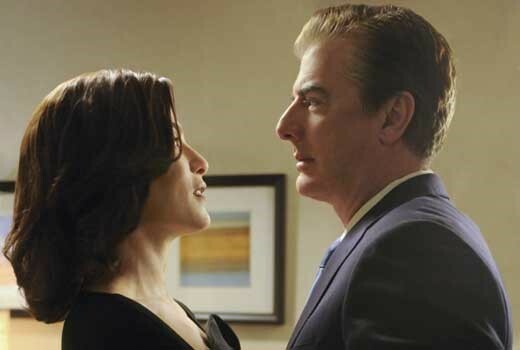 One of the amazing things about The Good Wife is Alicia Florrick, a tremendously strong and unique female lead. She survives her husband’s prostitution scandal and returns to the work force to exceed even her own expectations of what she could be capable. She strikes us as the type of woman who would have her affairs in order. So why not show us that conversation between her and Peter? We’re sure it would provide some interesting insights. Anthony Johnson and Dr. Rainbow “Bow” Johnson of Blackish should absolutely have the conversation. As a successful anesthesiologist, Rainbow has familiarity with the medical industry and would know from experience in her field the importance of having the conversation. Plus, knowing them, it’d be hilarious AND emotionally moving. 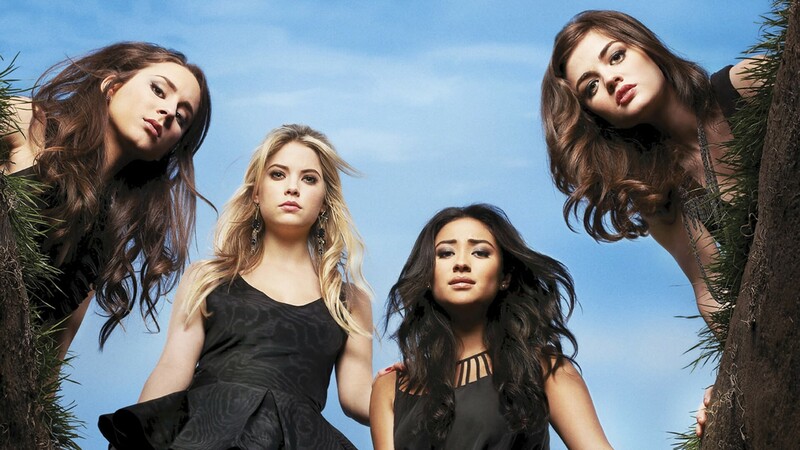 The teenage years have never been so terrifying as experienced through Aria Montgomery, Emily Fields, Spencer Hastings and Hanna Marin in the show Pretty Little Liars. They all need to have the conversation with somebody in their lives and maybe consider therapy. Life shouldn’t be so hard for girls that young. Stef and Lena Foster are one of our favorite couples on air right now. Their love for each other and their children is powerful. They are strong, sensitive parents. We know they’d be the type of people to have a responsible and compassionate conversation with each other and their kids. And after Jesus’ near death accident, a conversation is clearly more imperative than we think! Who knew working at a Seattle hospital could have such a high fatality rate? Grey’s Anatomy creator Shonda Rhimes has shown fans no mercy over the past few years. 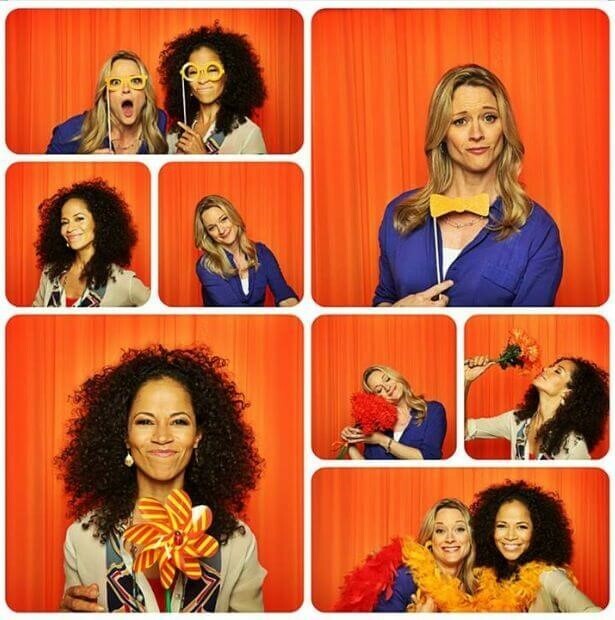 Rhimes has systemically murdered almost every character fans love. 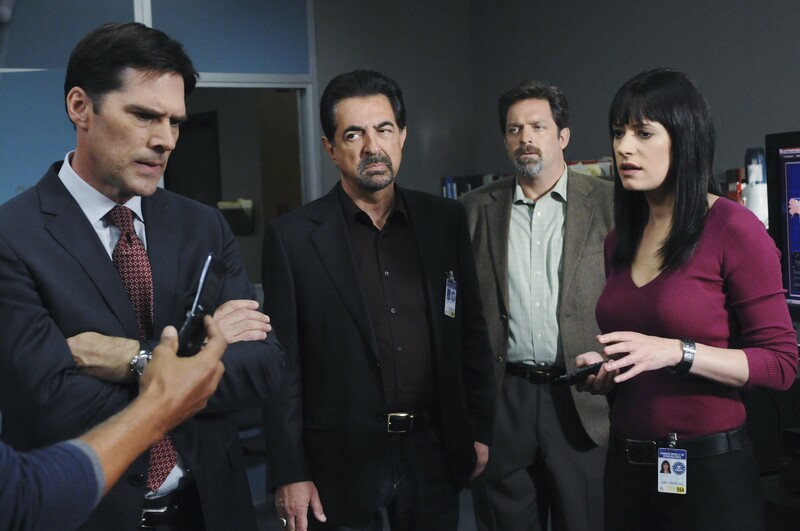 No one is safe: Denny, the Coach, Adele, Mark Sloan, George O’Malley, Ellis Grey, Susan Grey, Lexie Grey. Noticing a Grey trend here? 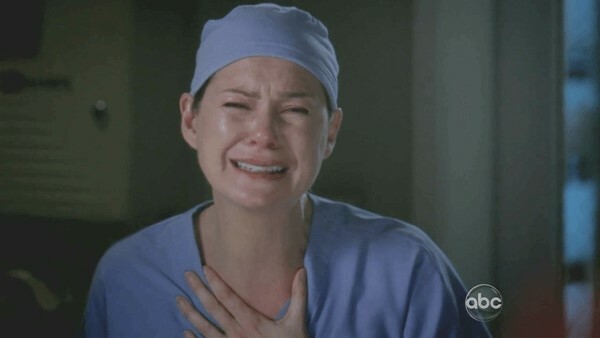 The most recent season finale might have even gone too far with creators killing off Dr. Derek Shepherd aka Dr. McDreamy, who had been on the show since its premiere in 2005. AND THEY DIDN’T JUST KILL HIM. He dies in an awful car accident with a truck that comes out of nowhere. (Sorry — we are still grieving.) 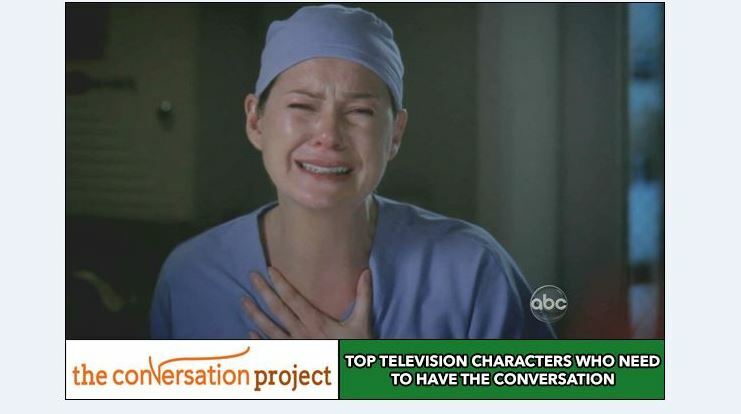 We think at this point, Meredith Grey, the lone survivor, should really start having the conversation with those in her life who are still alive and probably with anyone she meets henceforth because…. you’ll never know when a massive sinkhole will open up engulfing the streets of Seattle. Wait. That already happened. It would be interesting to create a resource sighting the inaccurate information depicted in these shows as well.